Many people think they would like to write a book but have no clue what to write about. If they know you write, or want to write, a book then the first question is normally ‘where do you get your ideas for your books?’. 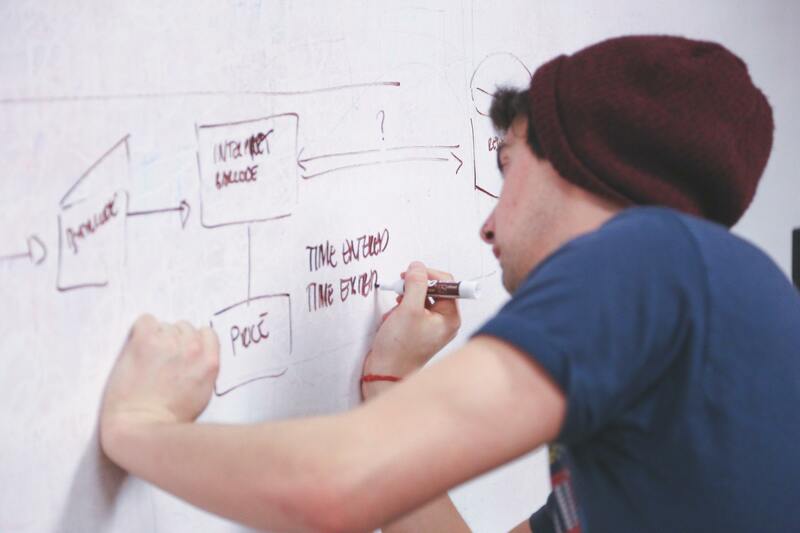 So, you explain how you set about brainstorming ideas. There is the idea that people who write books just wake up in the morning with the plot of a book in their head. Whilst this can certainly happen for some people, it is not the norm. 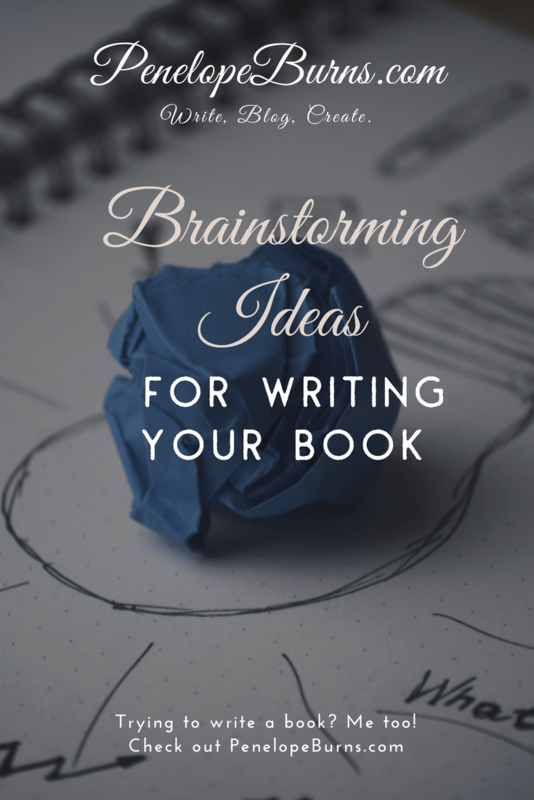 Instead, you spend hours brainstorming ideas for your next book. Ideas for books are all around you. The key is in understanding the difference between an idea that won’t pan out and one that would make a delightful story. You can find ideas everywhere. Reading the news can spark an idea. You’ll find headlines about weather incidents, data leaks, human interest stories and more. Many television shows feature episodes based on things that go on in the news. These are called “ripped from the headlines” episodes. In the news, you’ll find stories about families battling real life things such as shark attacks, fires, overcoming great odds - and stories about people who prevail in bad circumstances. You’ll also see stories about people who go through something harrowing and turn it around and make something good from it. You can write stories using the same theme. 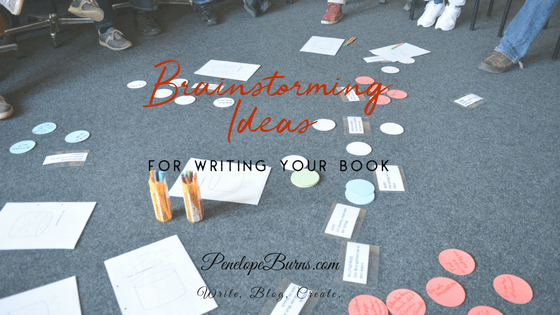 You can also brainstorm ideas from watching a television show. If you’re like most people, you’ll see shows and not like the way the storyline unfolds. Or you won’t like the way the show ends when it goes off the air. You can create stories based on the same general concepts providing it’s not stolen from the original creator. This isn’t plagiarism because overall general ideas can’t be copyrighted. That’s why after the popular vampire books in the Twilight series and subsequent movie saga was released, the market was flooded with similar vampire and shapeshifter books. Another way to brainstorm storylines is by playing the “what if” game. What if sharks could fall from the sky? What if a woman looking into a store window was really a spy waiting for a secret message? You can generate storylines by doing some real-life people watching. The man who darts into traffic seemingly unconcerned about his safety is really on a mission to save someone he loves. If you’re still having trouble coming up with storylines that you think would make a terrific book, you can also use a story generator. These are online tools that you can use free of charge. You can fill in some information on your own or the tool will brainstorm from scratch. You would search for these tools by using the keywords “fiction plot generator” and you can also narrow it according to genre such as “science fiction plot generator” to get ideas for a book. If you are unsure about which genre you should be searching for, read my article about writing genres. There are useful apps and tools that you could use for brainstorming ideas. You could use mind mapping software – Mindmeister is great. Some people use spreadsheets, which I used to use. I now use paper and pencil. I find I just think better in pencil! Once I have brainstormed ideas onto a sheet of paper, I then take my ideas and a new sheet of paper. I then use coloured pens to start putting my ideas into themes. I then copy it onto my Mindmeister mind map, so I can easily manipulate my ideas. However you choose to brainstorm, remember that the first thought or two that pops into your head has probably already been done many times over. So, what you do is keep digging using the rule of five. 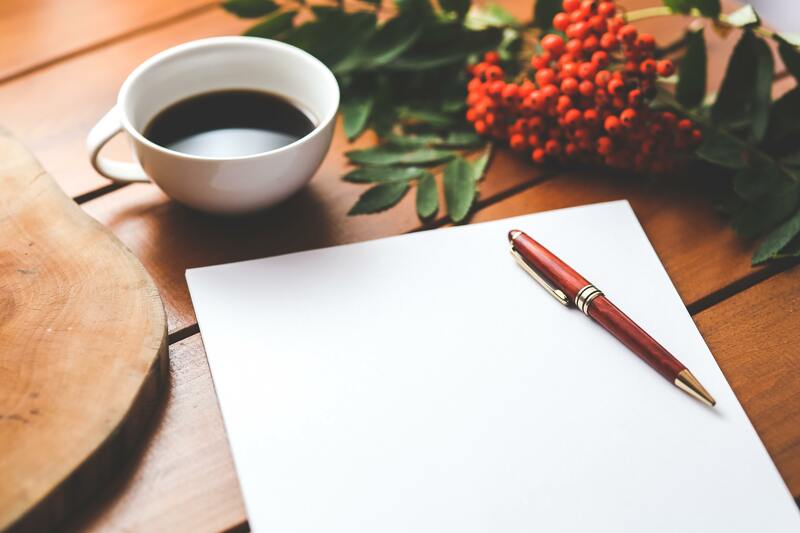 The first four ideas are probably common - so keep brainstorming, writing your ideas down until you have a list of five. The fifth or beyond idea that you come up with will more than likely be the most unique. 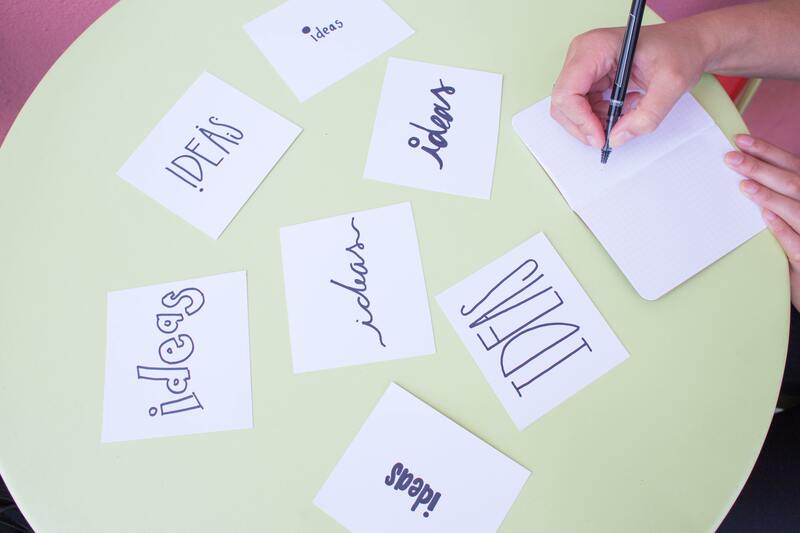 The key to brainstorming successfully is to take a familiar idea and put a brand-new twist on it to make it stand out. Spend about 15 minutes and write down all your ideas. Don't group them by topic just write them all out. Then see if you can join 2 together to give you a premise that you could write. Brainstorming ideas can be fun. It works whether you want to write fiction or non-fiction. It is a great habit that you will find useful in many areas of your life. Some people struggle with brainstorming. Give it a try and stick with it. You will wonder how you ever managed without this method. As one of my favourite followers I would like you to do me a big favour (if you have the time). I will take a look Mike. Hi – yes no problem, I have sent it to you. Let me know if you have any questions.